4.8/5 out of 581 votes. A birth stone is a collective term for all ornamental stones that possess attributes like beauty, rarity, durability. Astral gems, apart from these material properties, increase the psychic powers of an individual by their curative powers. 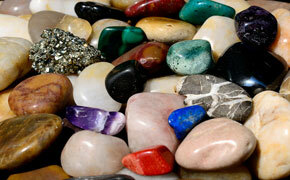 Astral gems also have the power to ward off the ill-effects of planets and worn in the form of birth stone.